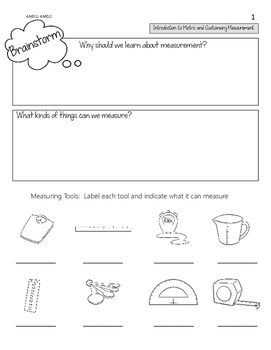 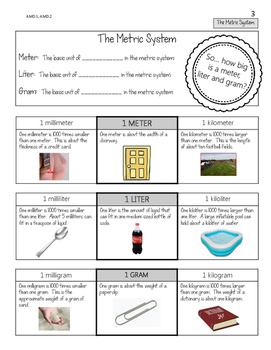 This 85 page resource is all you need to teach measurement in your classroom!!! 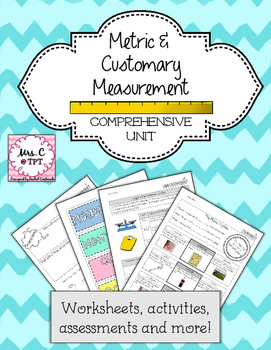 Included in this resource are worksheets, activities, assessments, teacher guides, answer keys, word wall words and more! 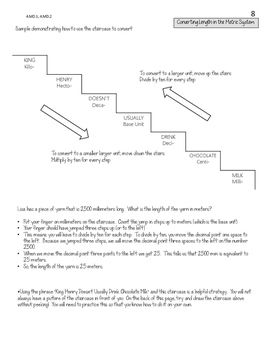 Please let me know if you have any questions regarding this product!